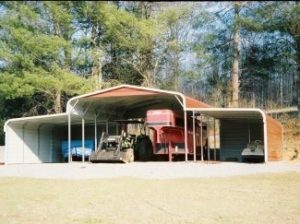 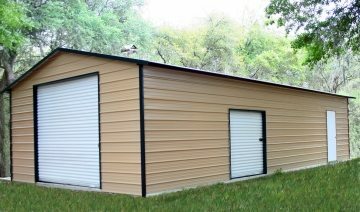 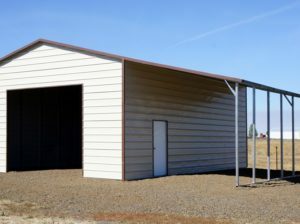 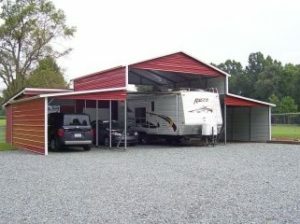 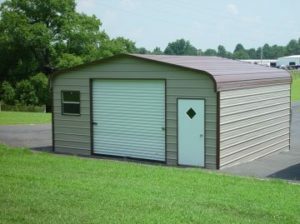 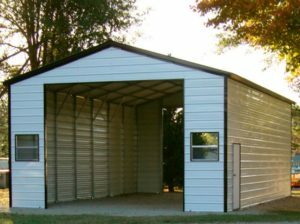 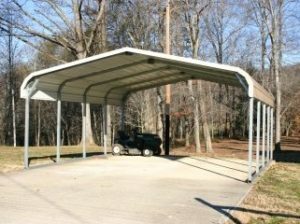 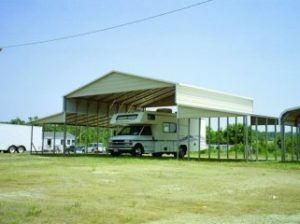 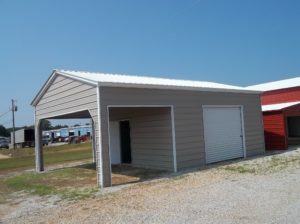 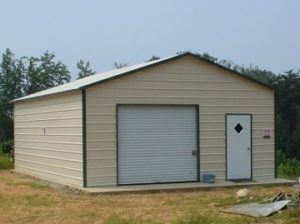 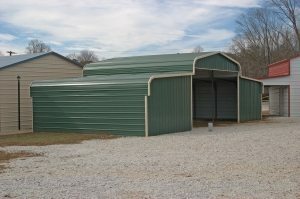 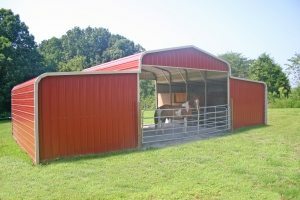 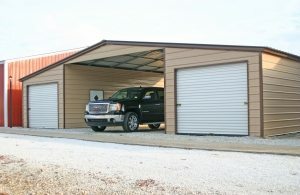 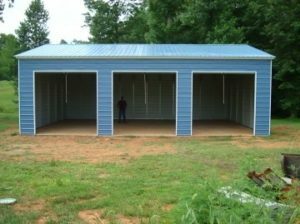 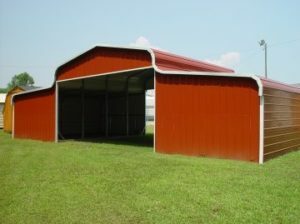 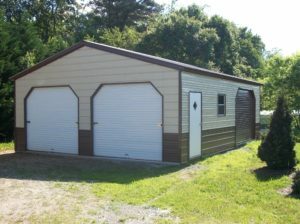 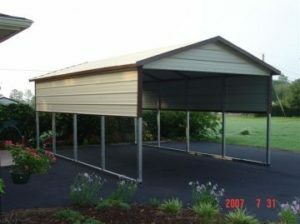 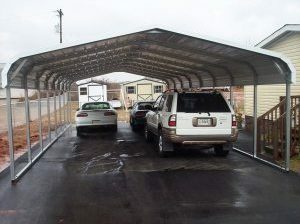 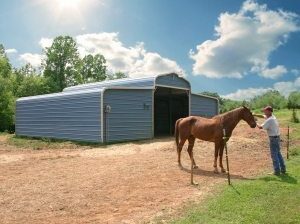 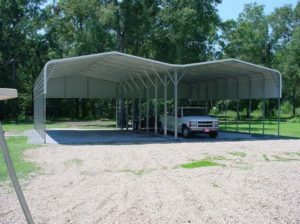 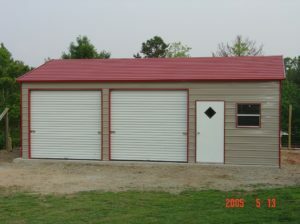 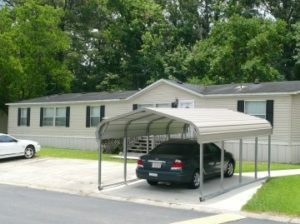 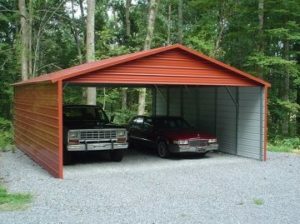 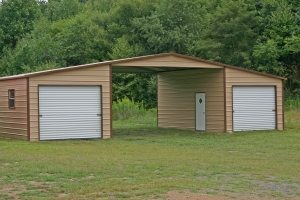 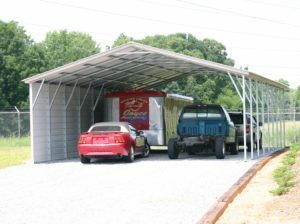 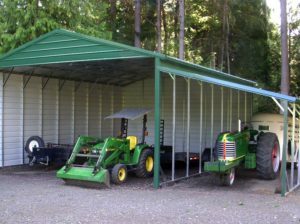 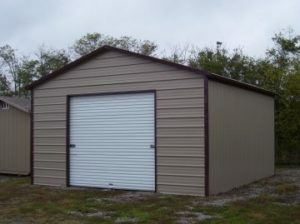 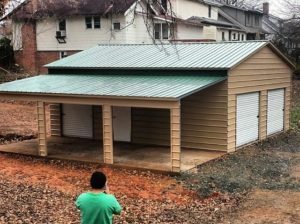 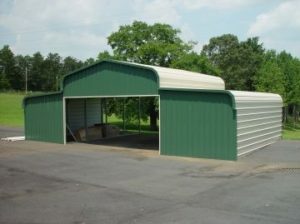 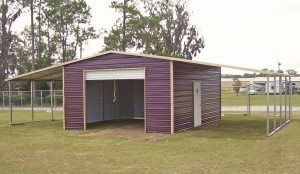 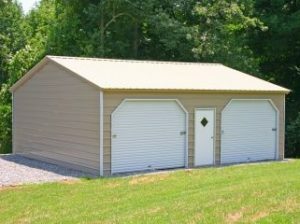 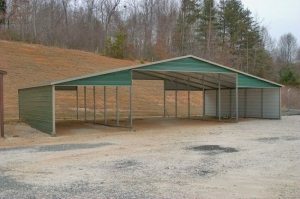 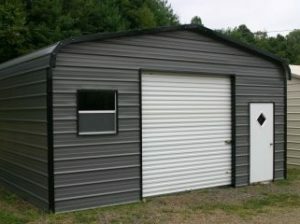 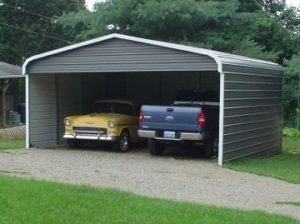 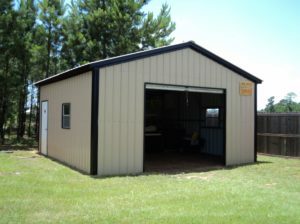 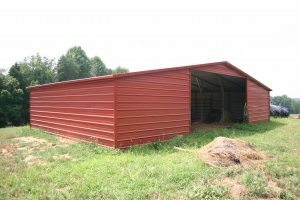 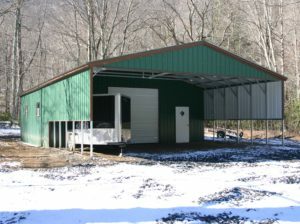 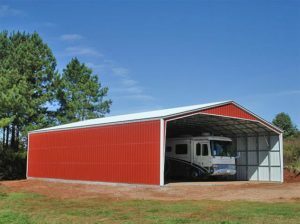 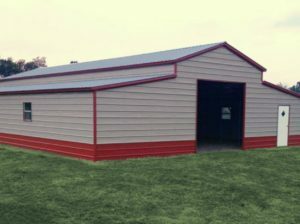 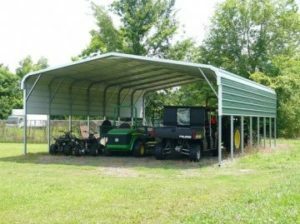 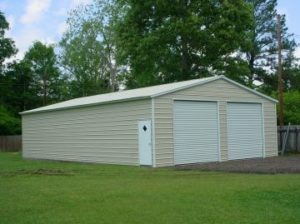 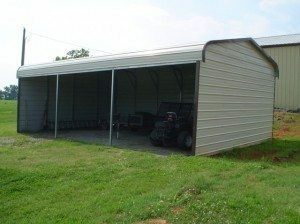 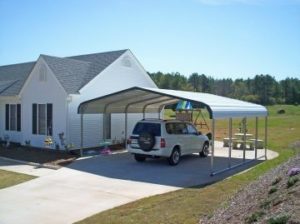 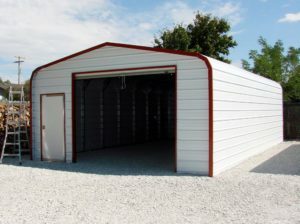 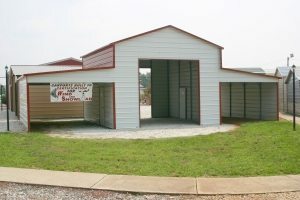 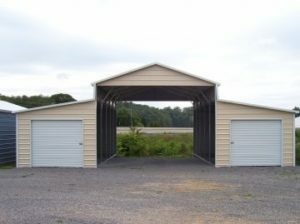 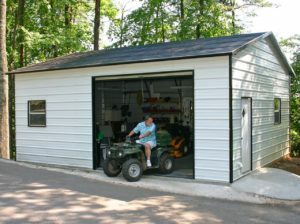 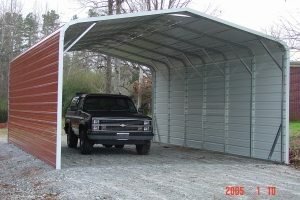 Choice Metal Buildings offers a full selection of customizable metal barns, carports, and garages that have been engineered specifically to hold up to the rigorous weather found in Florida and other parts of the United States. 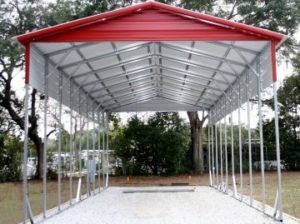 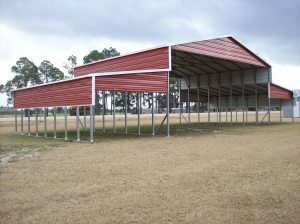 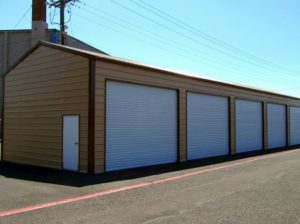 Our Florida-certified line of steel buildings are designed to withstand at least 150 mile-per-hour winds, and customer-specified wind load requirements are also available. 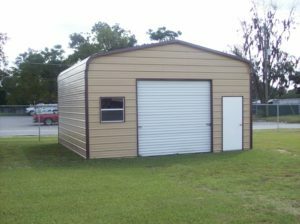 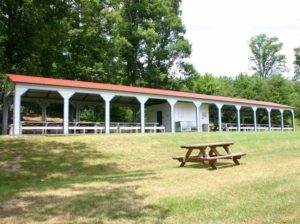 As with all of our metal buildings, our design team is capable of customizing all of our Florida-certified structures to meet your exact needs for layout, aesthetics, and functionality. 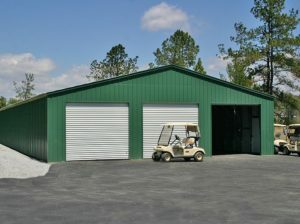 With our quality products and responsive service, Choice Metal is proud to be your partner for all of your Florida-certified metal building requirements.